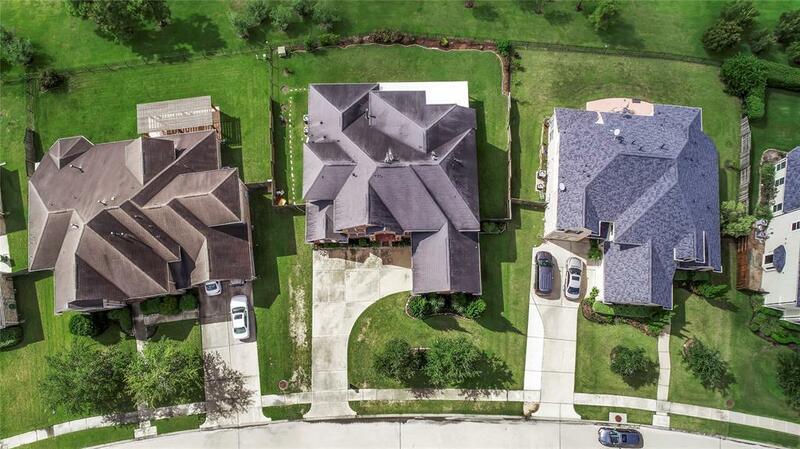 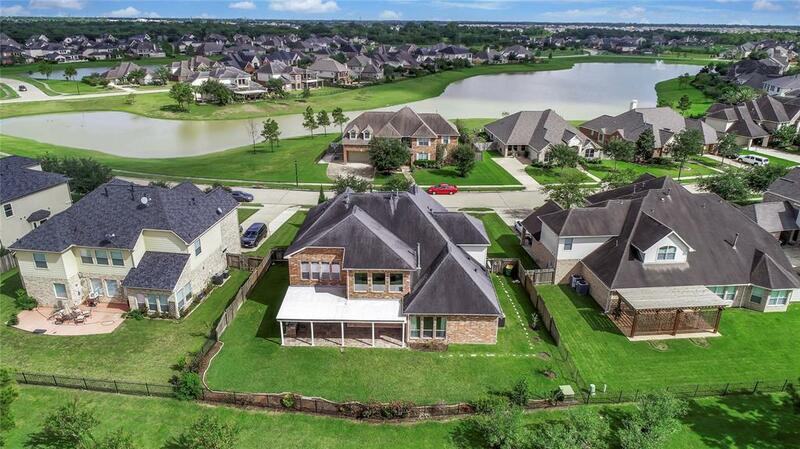 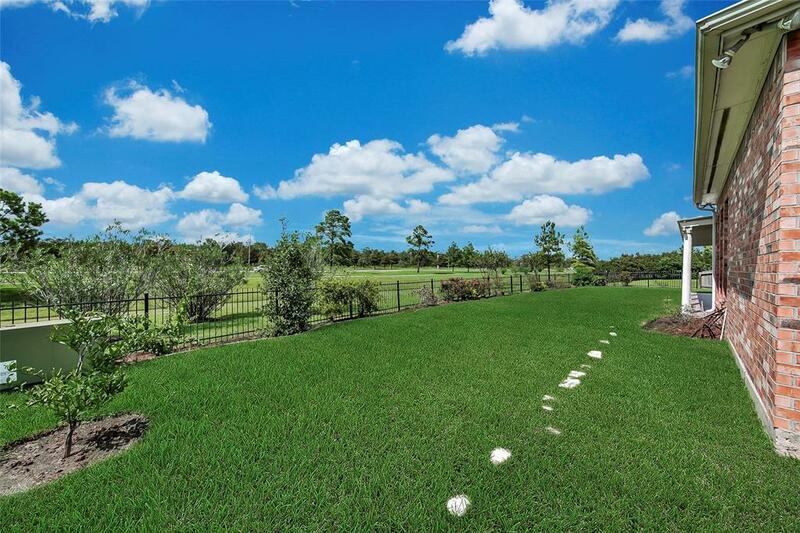 This stunning waterfront home lies in the very desirable Lakes at Highland Glen community. 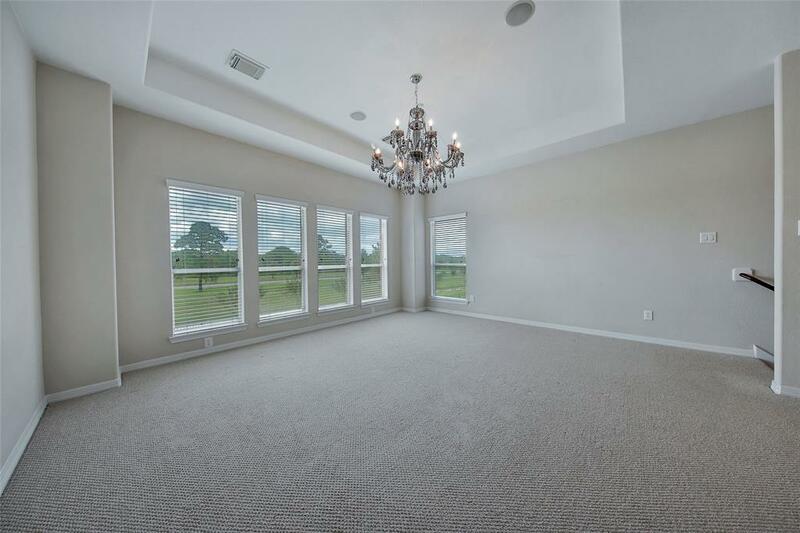 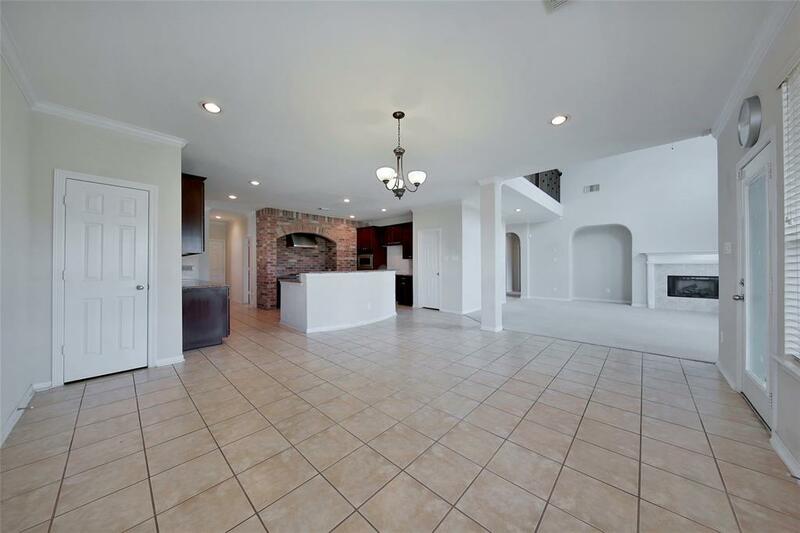 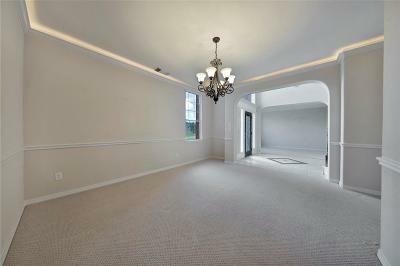 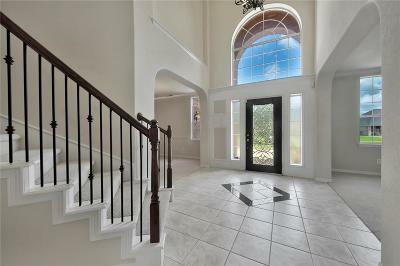 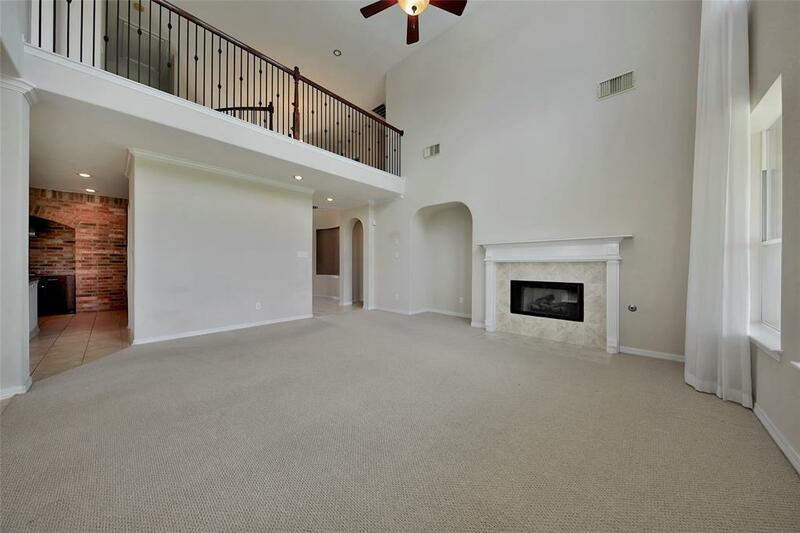 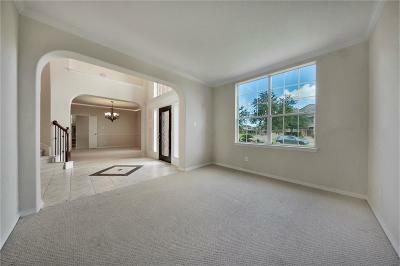 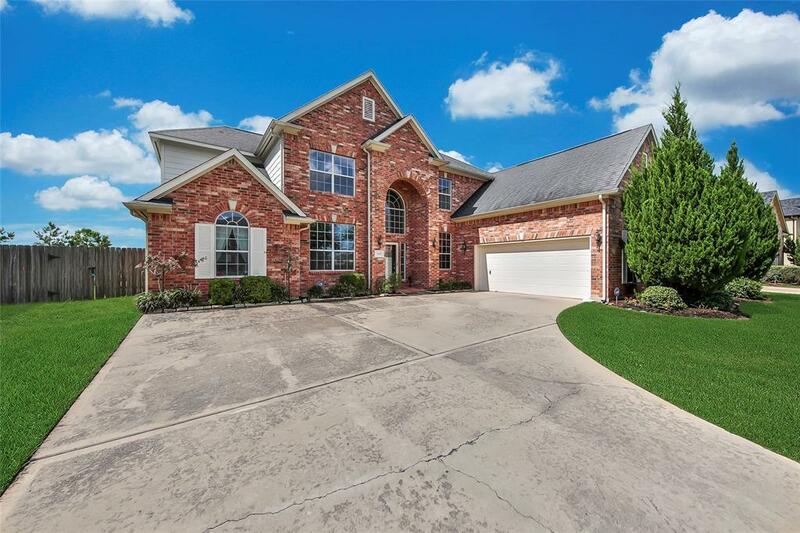 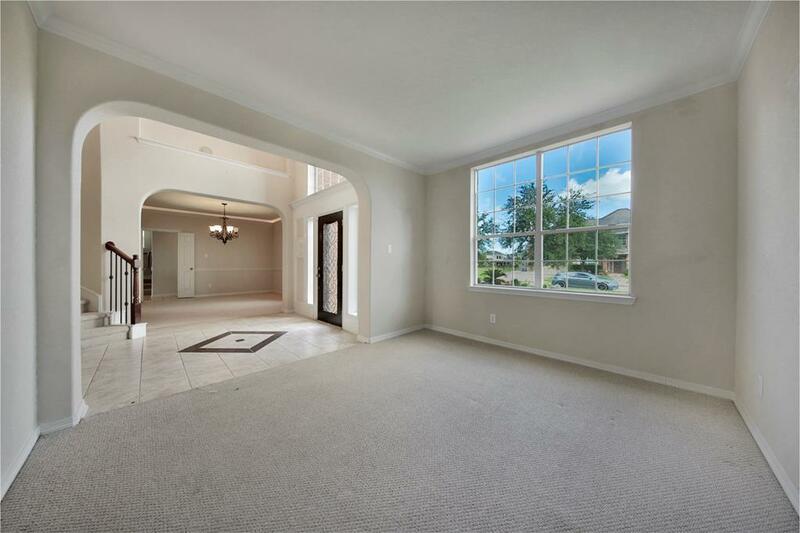 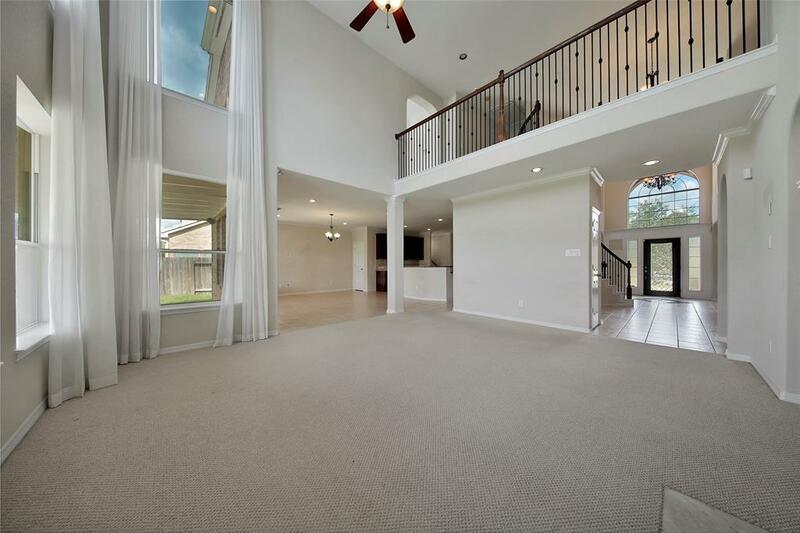 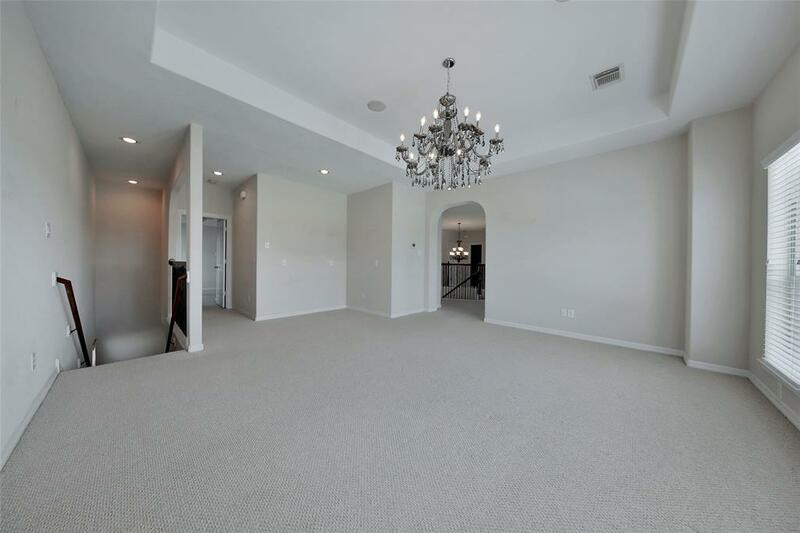 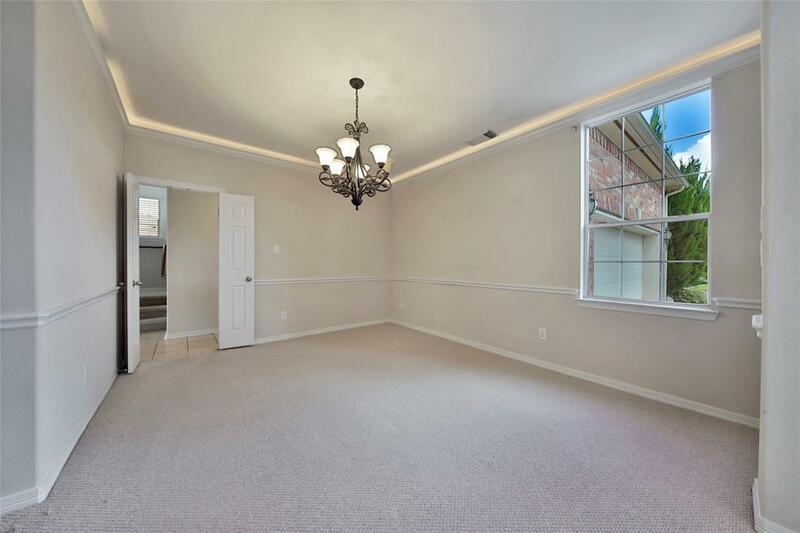 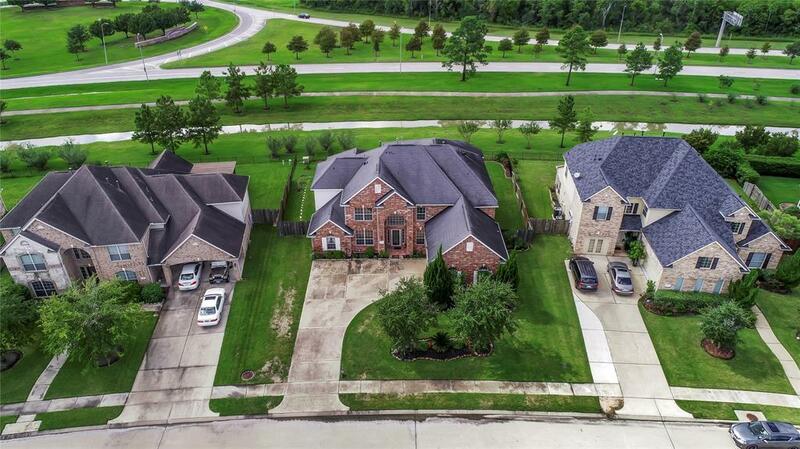 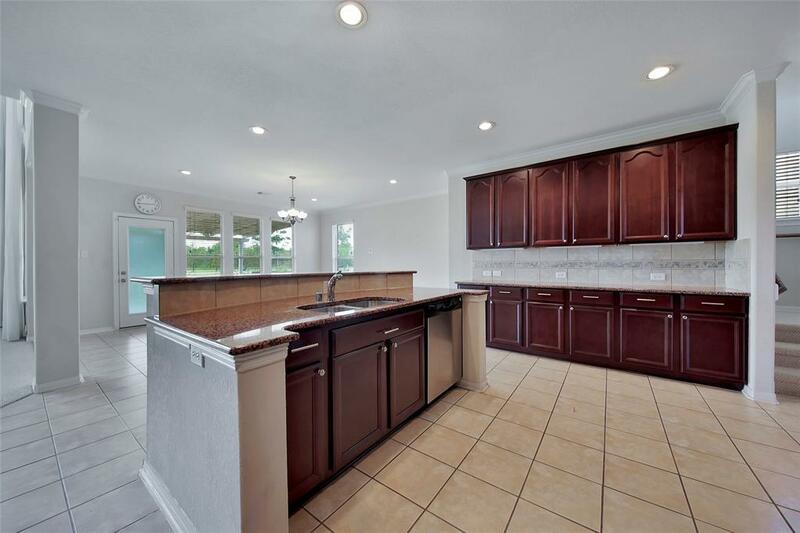 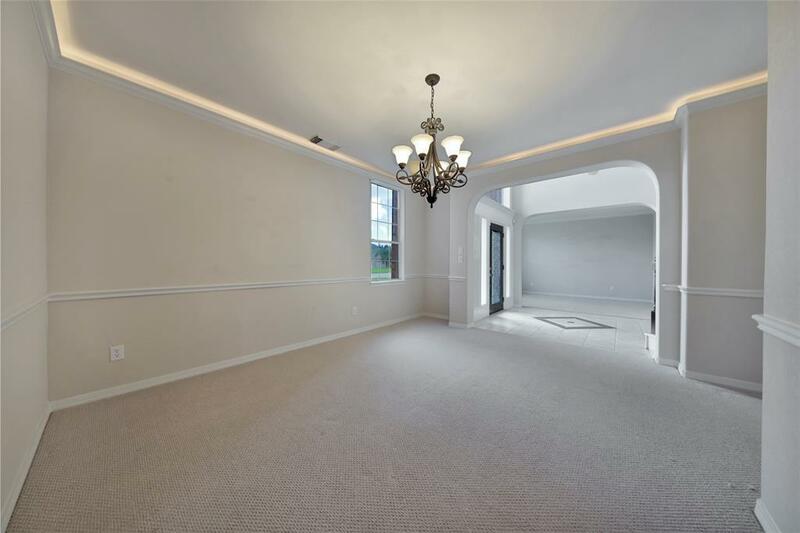 This elegant 4 -Bedroom, 4.5 Bath home has space for everyone in your family. 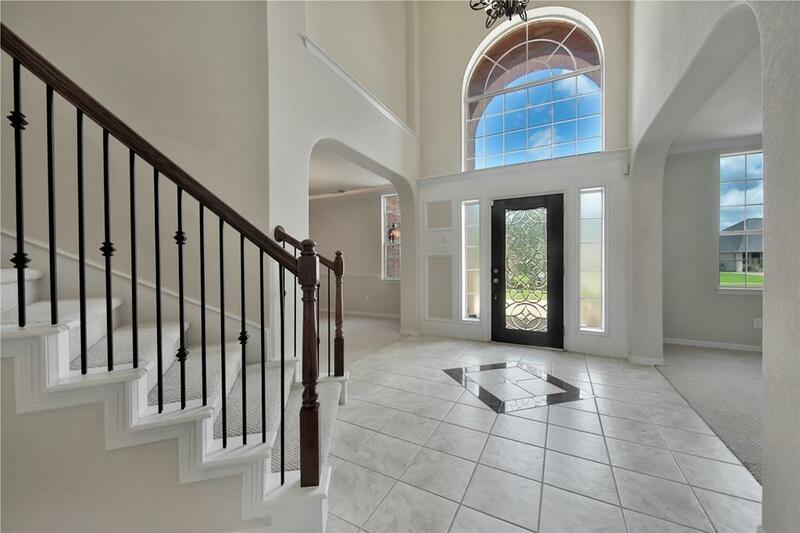 Upon entering, youâll be greeted by a dramatic 2-story foyer, featuring an exquisite chandelier and a winding iron staircase. Formal dining and living room with gas log fireplace, just in time for the Holidays. 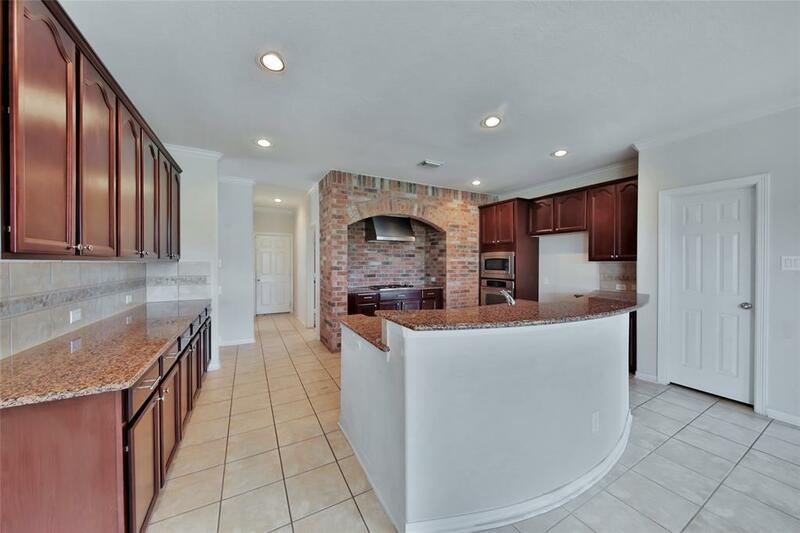 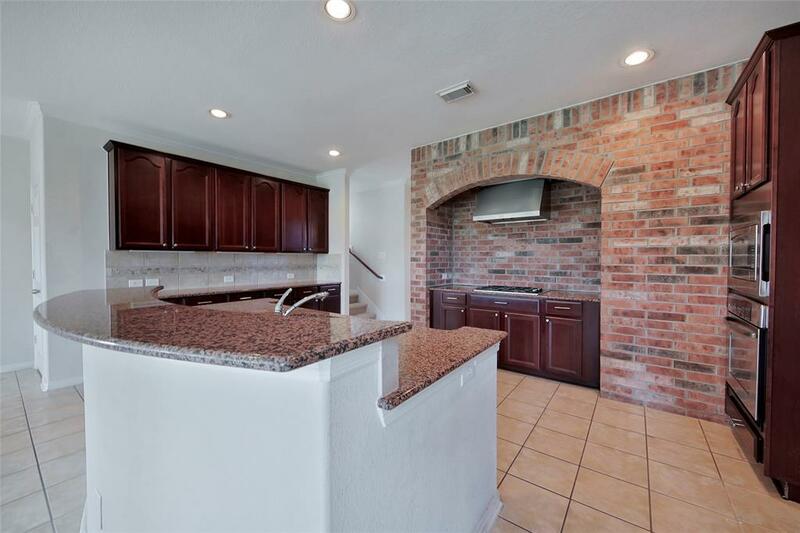 Chefâs dream kitchen features an impressive range with brick arch surround, stainless steel appliances, granite countertops, breakfast area and walk-in pantry. 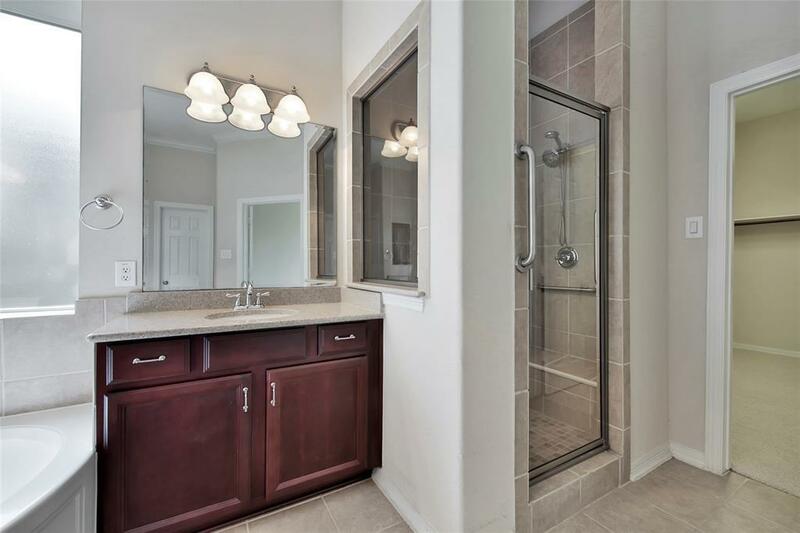 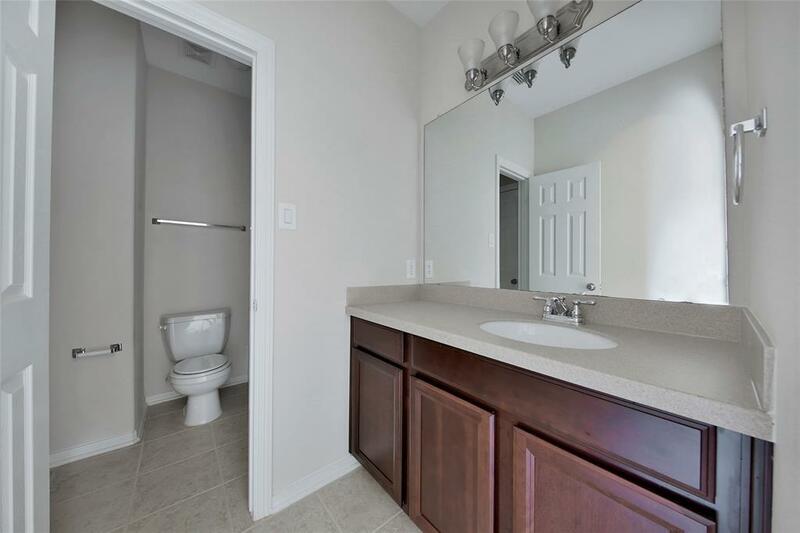 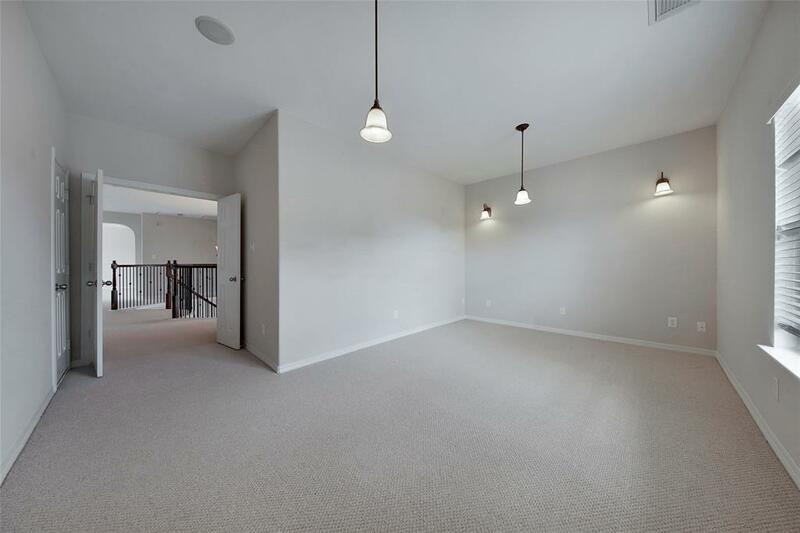 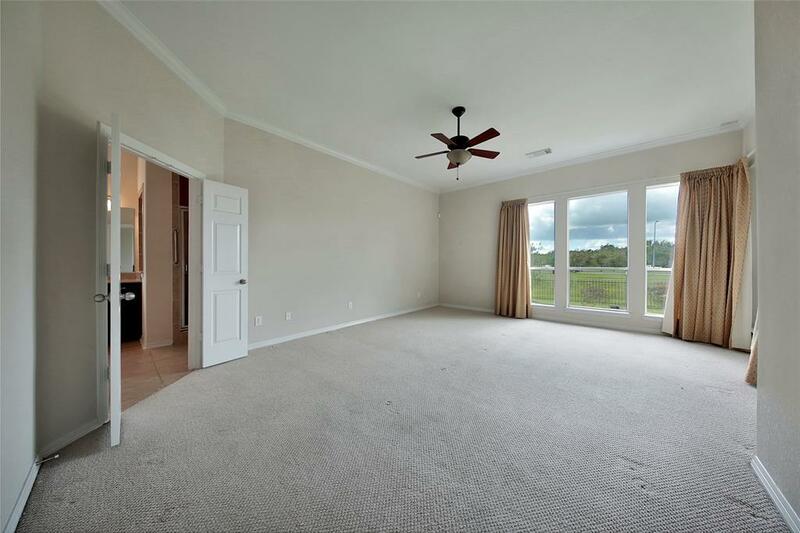 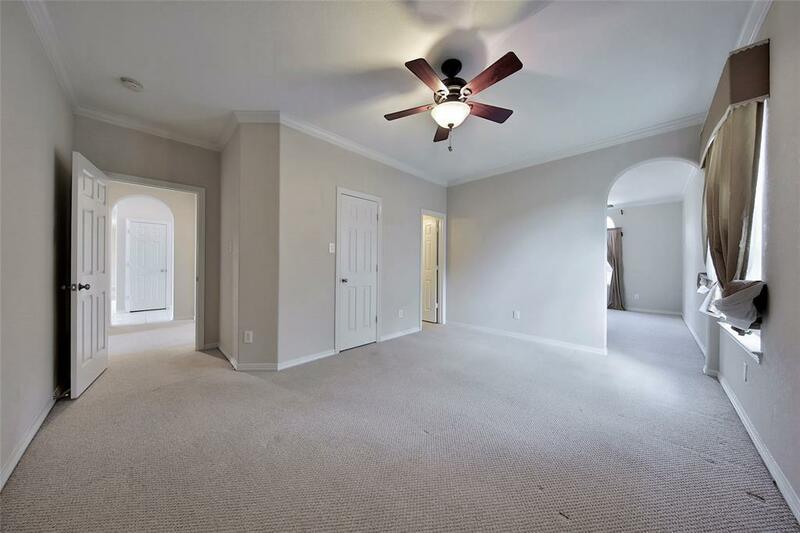 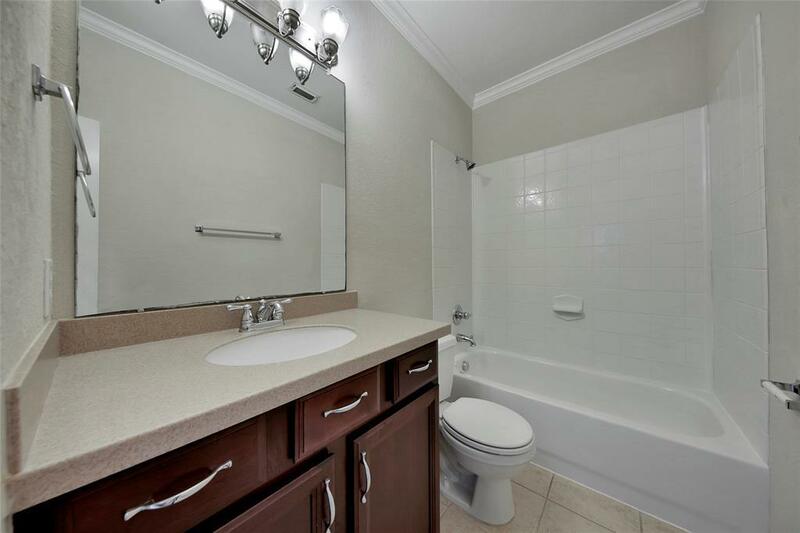 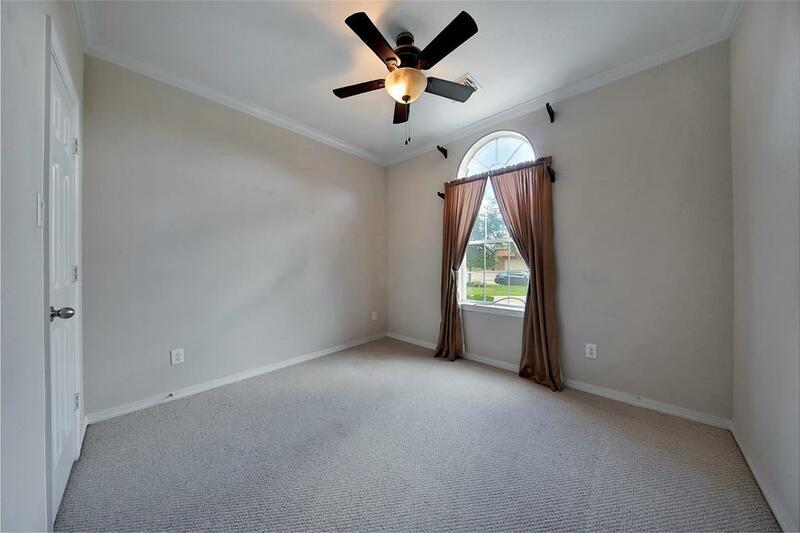 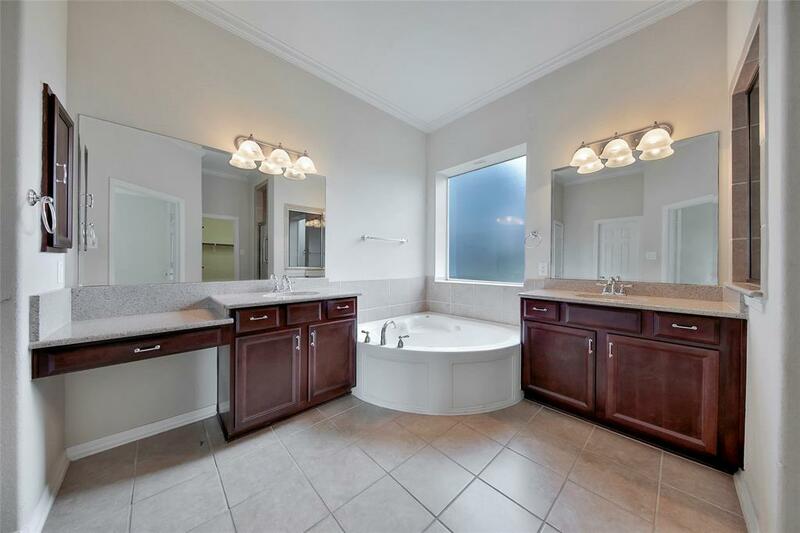 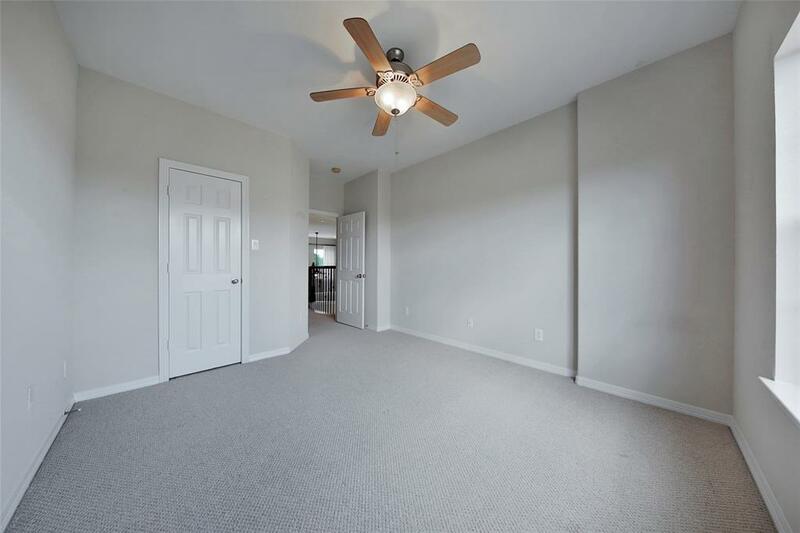 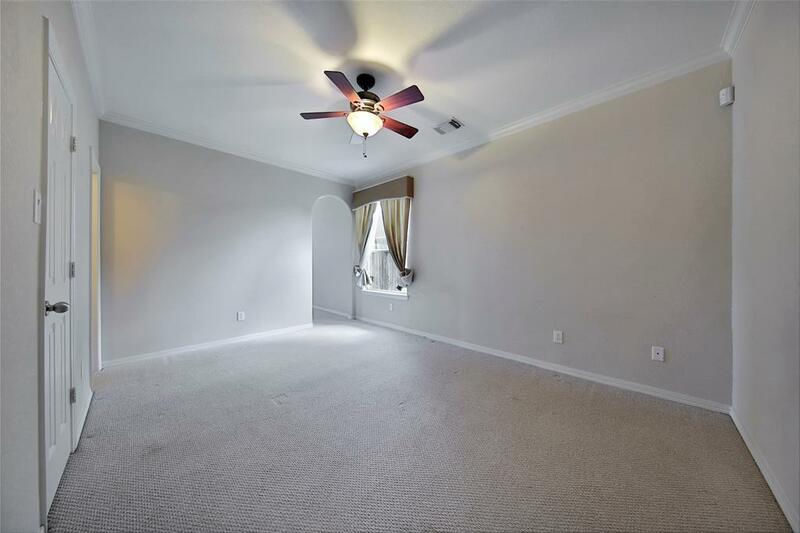 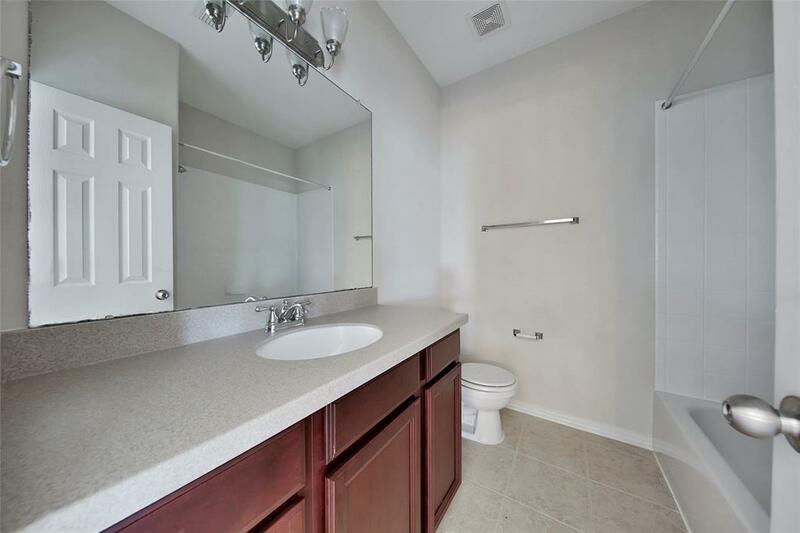 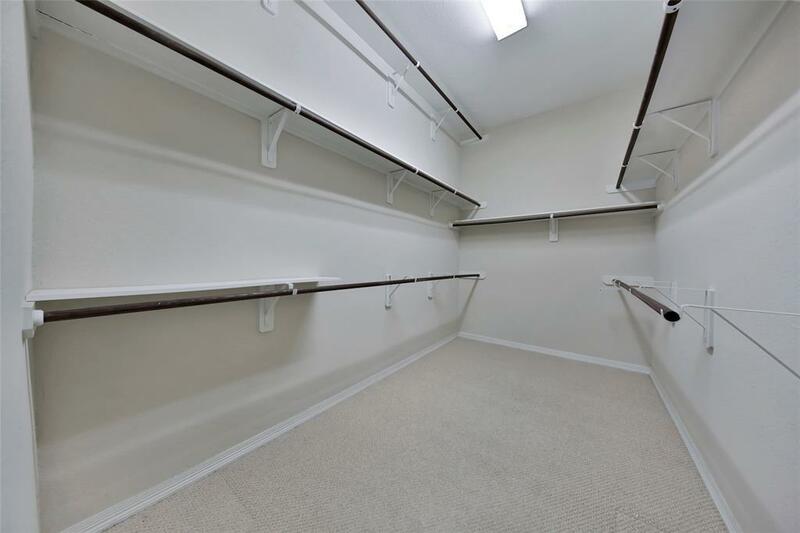 Master suite with adjoined full bath, dual sink, whirlpool tub, stand up shower and spacious walk-in closet. 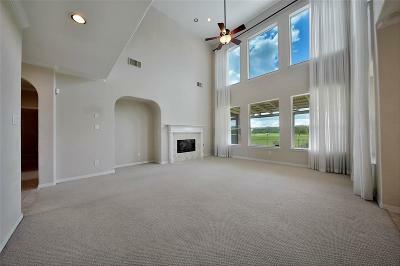 Upper level features a large gameroom and secondary bedrooms. 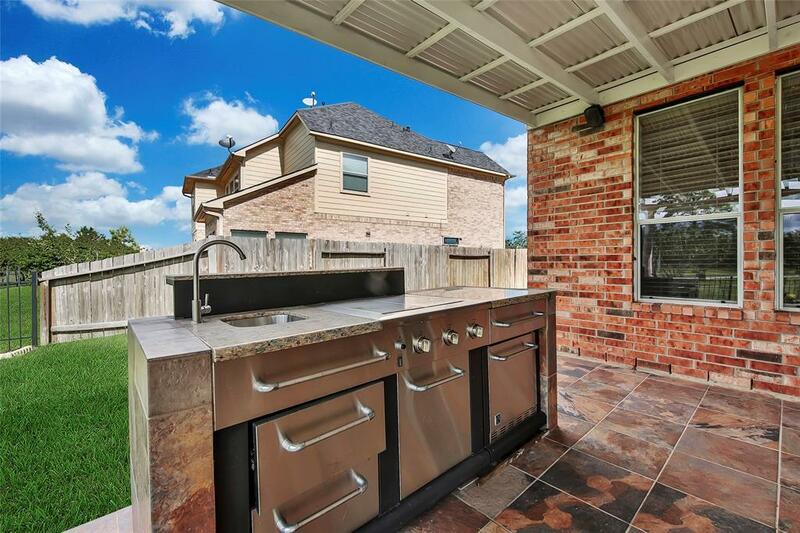 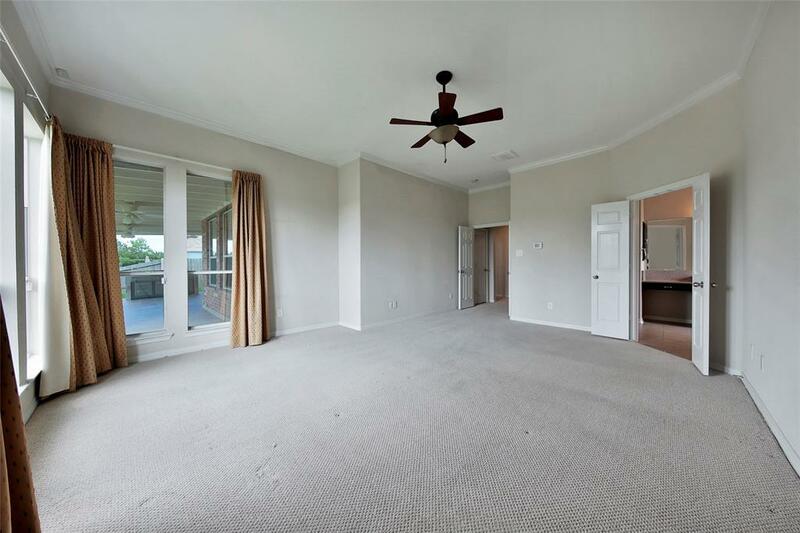 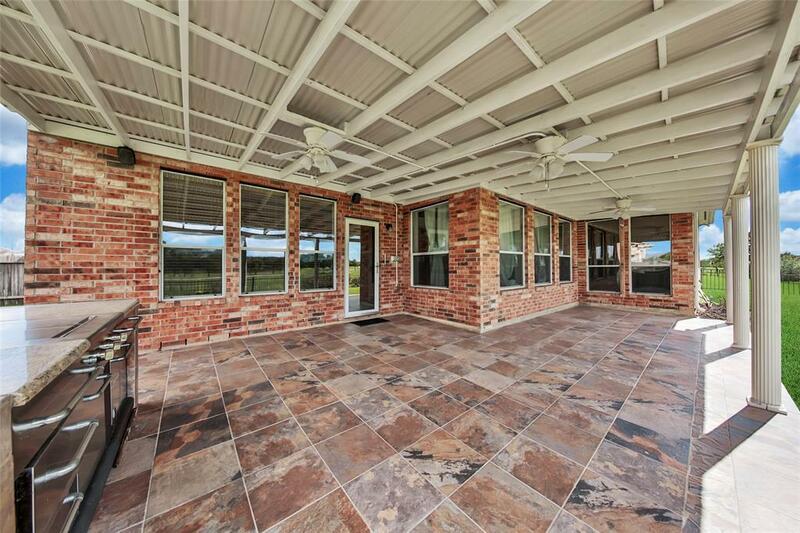 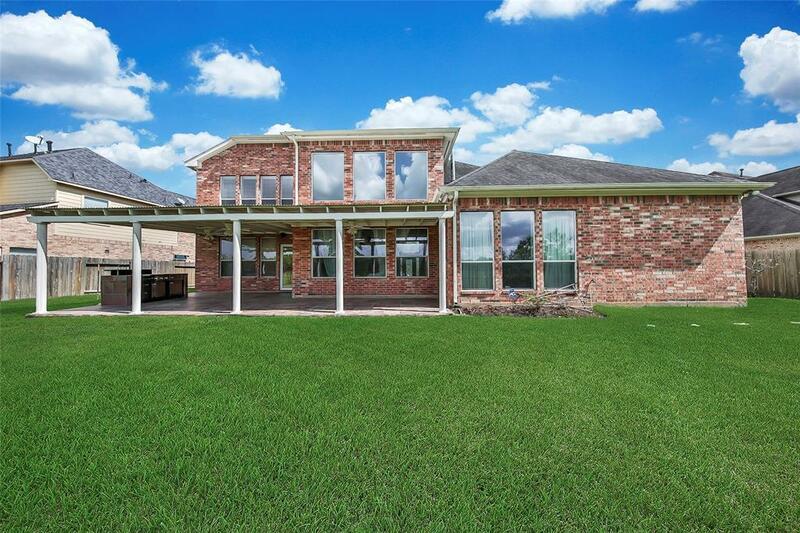 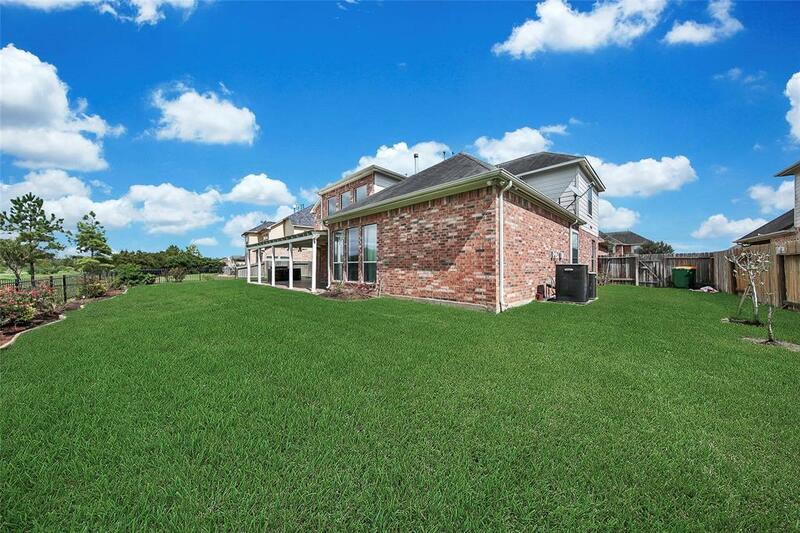 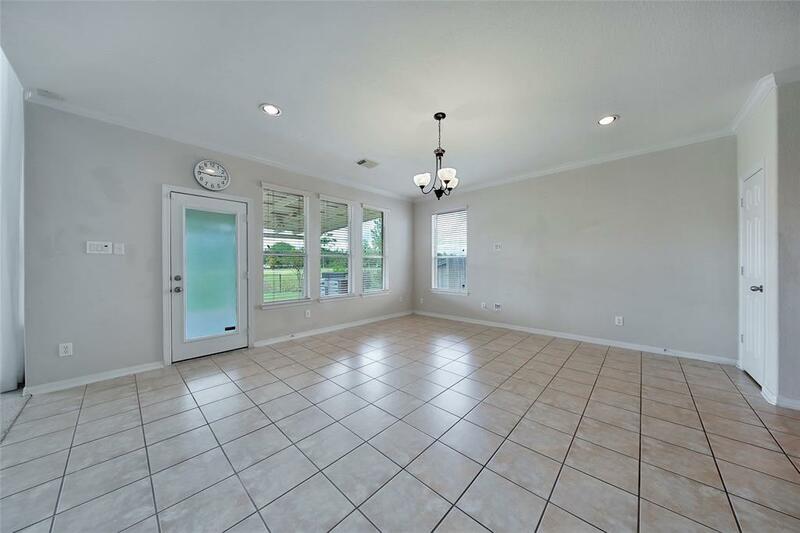 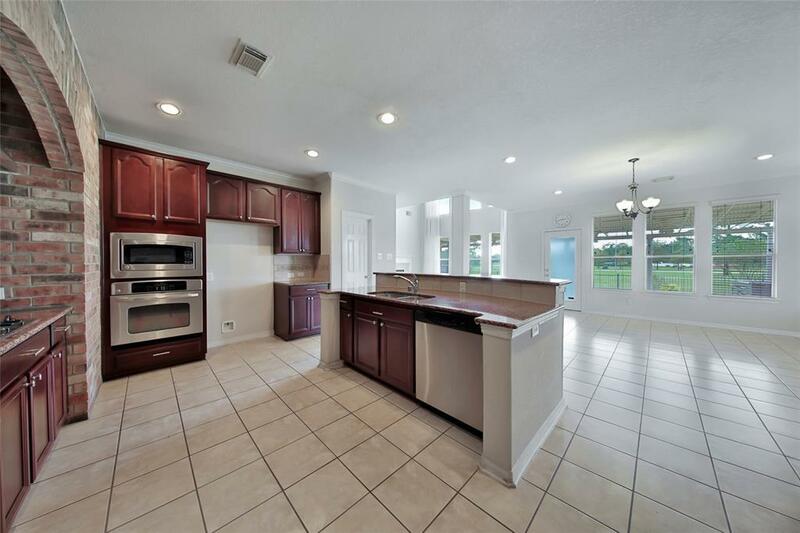 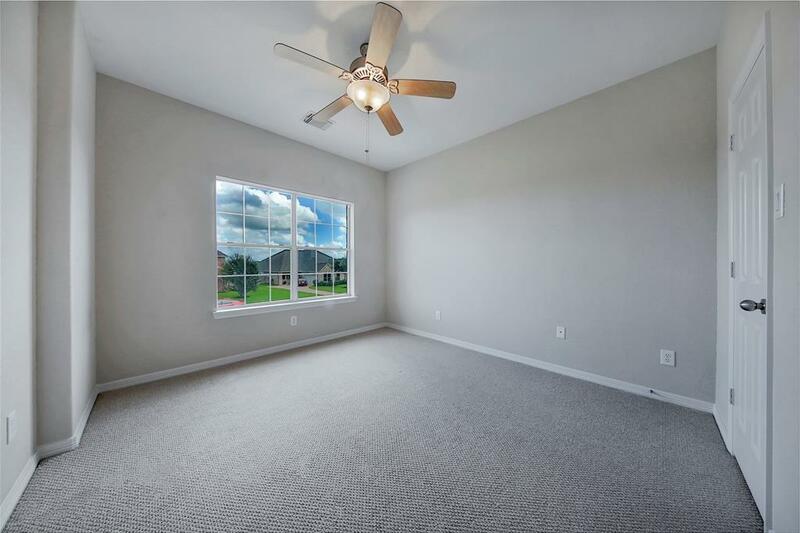 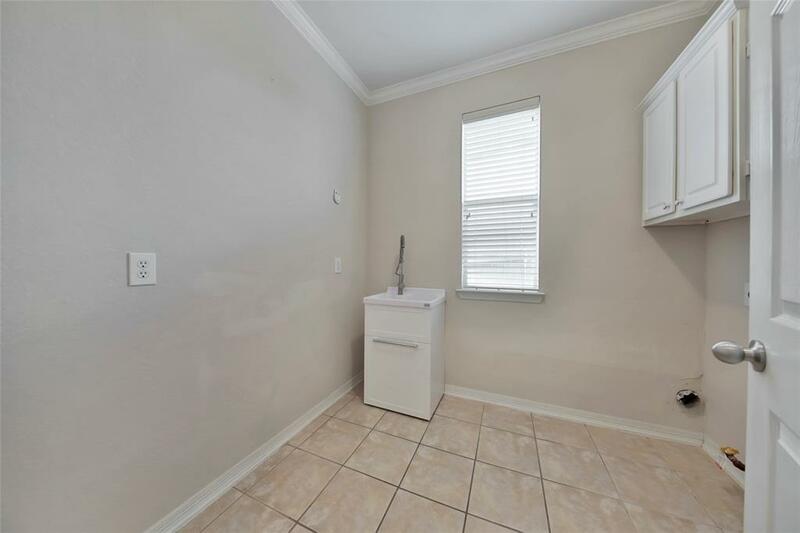 This house is complete with a luxurious cover patio with tile, ceiling fans, and built-in kitchen; perfect for summer cookouts. 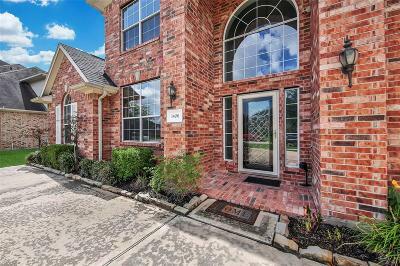 Delightful home, call today for an appointment! 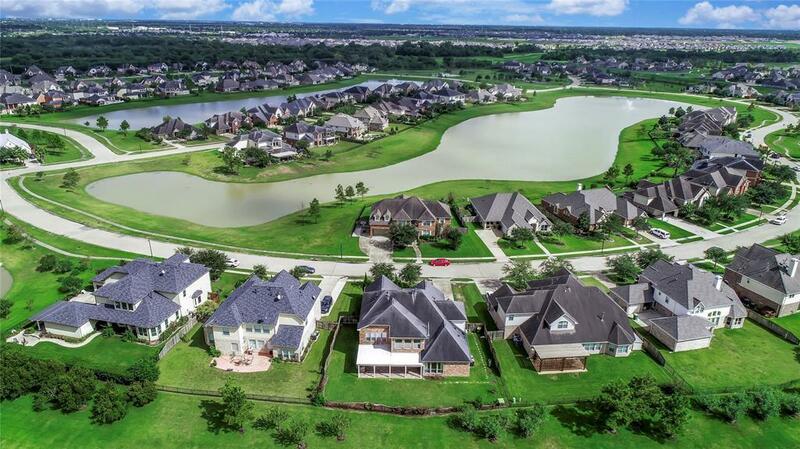 Directions: From Sam Houston Pkwy E, Exit Pearland Pkwy/Monroe Rd, Turn Right Onto Pearland Pkwy, Left Onto Hidden Glen Left Onto Bentlake Ln.